The first day of a new year without cookies? Impossible. It would be amazing if the cake could complement the mood of the day. So, check out some of the New Year cookies ideas and plan your own New Year Cookies accordingly. 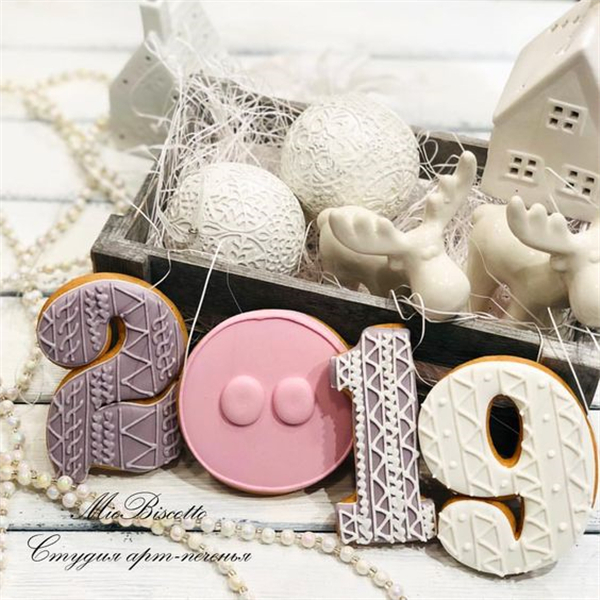 These New Year cookies ideas are amazing if managed well. You can also check some more ideas from the images listed below.